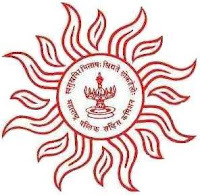 On-line application on Maharashtra Public Service Commission (MPSC) Recruitment Job Alert 2015 Data Entry Operator (DEO) Posts will be starts on 31st October, 2015 you have to successfully submit your application for before 20th November, 2015. Note : Please check the Advertisement for the online Application Process. No. Of Posts : - Read the ADvt. Qualification : - Passed 12th/Higer Secondary School Certificate (H.S.C.) from a recognised Board/Institute and Possess a Certificate in a Course of Data Entry Operator from a recognized Institution having an effective speed of ten thousand (10000) depressions per hour on or offline of Data Entry Machine. Age Limit : - Maximum 33 Years. As on 01.02.2016. Application Fee : - Candidates have to pay Rs.370/- for Unreserved category, Rs.270/- for Reserved category in the form of SBI Challan/ Online Payment/ Debit card/ Credit card/ Net Banking/ CSC (Citizen Service Centre). 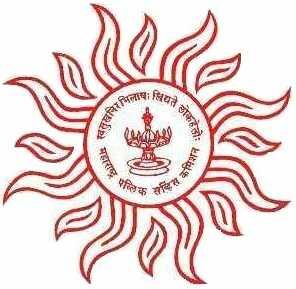 Selection Process : - Selection process will be based on Written Examination/Skill Test. How To Apply : - Visit to Apply Online Application Form CLICK HERE from 31.10.2015 to 20.11.2015.